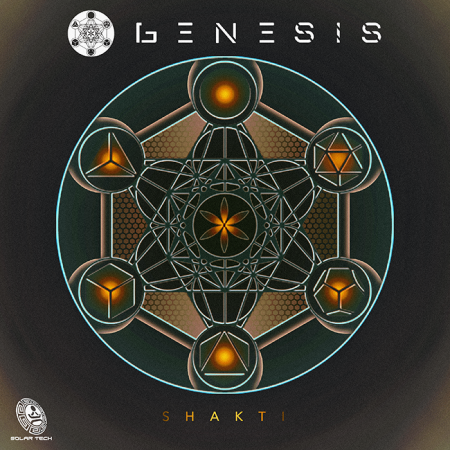 The new Genesis EP, Shakti, is a truly energetic and wonderfully psychedelic progressive release. 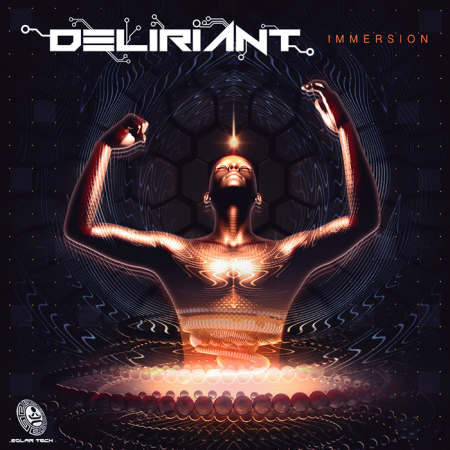 The first track, which has given the EP its name, is nothing less than an instant classic. With its playful sound effects, powerful energy variations and festive spirit, we are counting on hearing this one at events all over the world in the near future. The second track of the EP is a remix of Vandeta’s “Solar System,” another energetic monster. 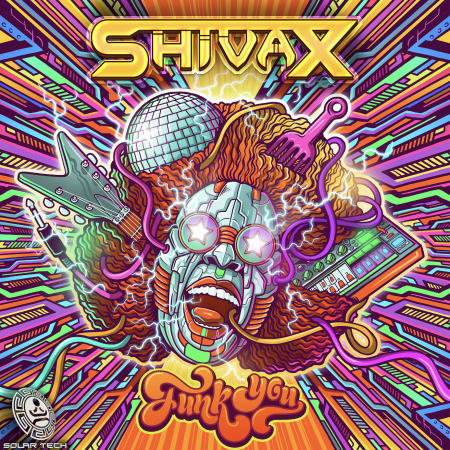 Like “Shakti,” this tune offers an abundance of good vibes with oriental vocal stabs and psychedelic effects. 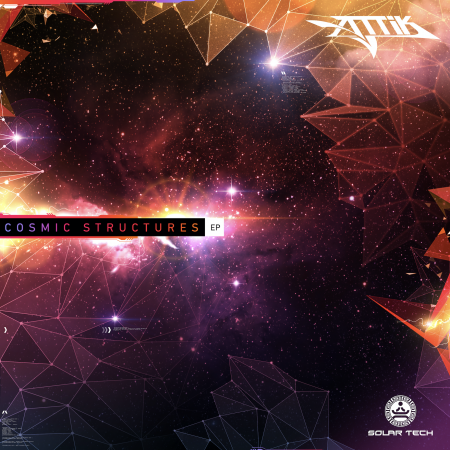 Together the tracks make up a brilliant work of art, which is scheduled to be released on Solar Tech Records on April 3rd.